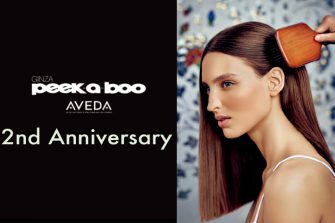 It’s been four decades now since the emergence of the first PEEK-A-BOO salon. 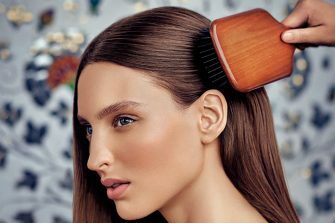 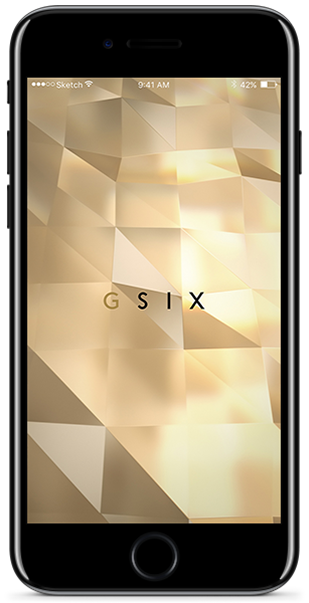 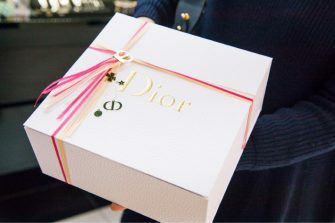 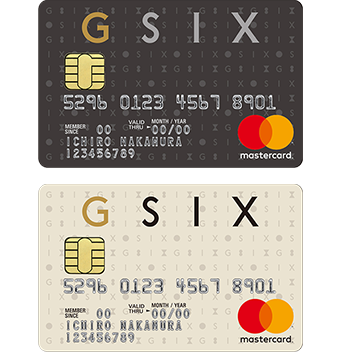 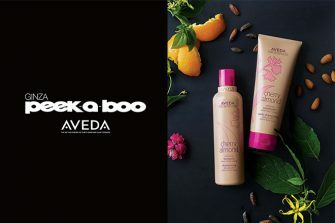 Today, the brand continues to deploy its innovative yet reliable technologies to grasp what lies at the hearts of many different customers; to adapt to new styles, techniques, and trends; and to propose healthy, high-quality hair designs. 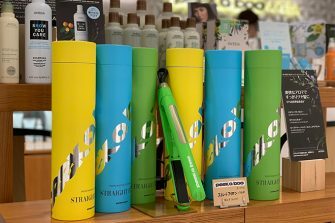 A shampoo space that offers relaxation seats that lie fully flat is integrated with the shop, allowing customers to try out and purchase our products in a relaxed and casual setting. 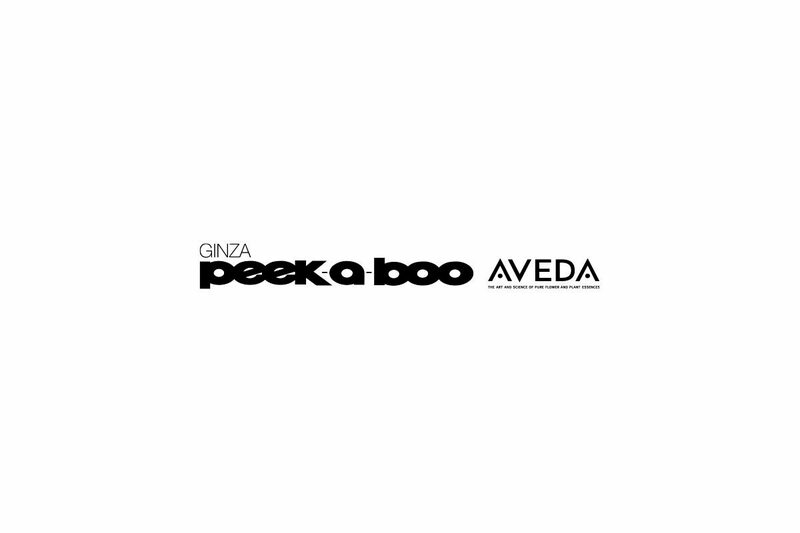 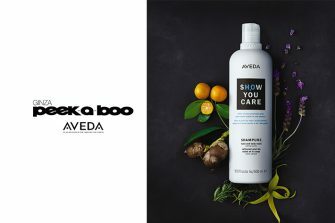 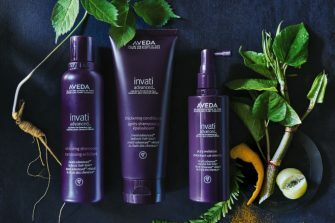 Surrender all your senses to the comfort of GINZA PEEK-A-BOO AVEDA.